I’m definitely more excited about this bag than I’ve been about any other one so far this year! This is the product that I was most excited about this month. I know Annie has been raving about this line, so I was looking forward to testing it out myself. After trying it, I wasn’t crazy about it. I didn’t find that it did anything spectacular for my skin. 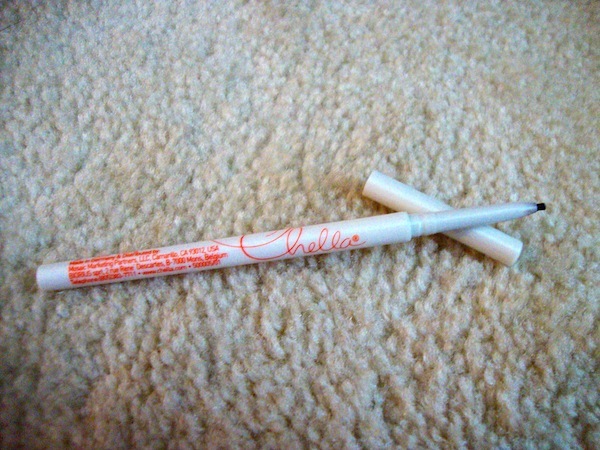 I’ve been using this brow pencil every day instead of my cheap NYC one, and I do like it. I like that I don’t have to worry about sharpening it because it’s a crayon. I also like the color; it matches with my brows perfectly and looks great with the Chella brow gel, which I got from a previous bag, over top. The only thing about this pencil is that it is easy to go a little overboard. Overall, I like this pencil, but probably isn’t one I’d repurchase since it’s on the expensive side. This is the other product I was excited to test out, and I’ve been wearing it every day. The first time I used it, I wasn’t impressed because it didn’t help my skin at all. It offered no coverage, and didn’t even out my skin tone. Thankfully, with some time for it to oxidize, it came out looking nice. It really did adjust to my skin tone, which I was skeptical about, and added some nice, subtle sparkle to my face. It has has a surprisingly nice scent. A little of this product goes a long way. I use a slightly larger than pea size amount for my face and neck, and there seems to be plenty more in this sample. The only downside to this product is that it doesn’t contain SPF, which is strange since most BB Creams do. I do like using this product, I use it everyday, but the name is really deceiving. It doesn’t act like a BB Cream at all, there are absolutely no skin benefits to it. 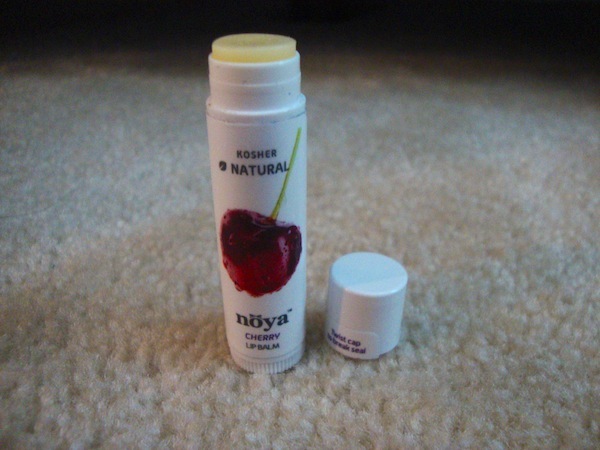 This lip balm has the scent of a Smackers lip balm, the taste of cherry candy, and the moisturizing power of a ChapStick. It’s very smooth and smells great! I’m not too crazy about this mascara. 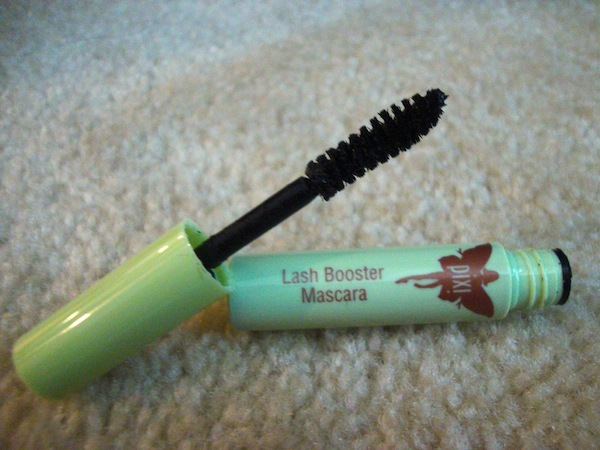 It isn’t bad, but it isn’t the best mascara I’ve ever tried. It doesn’t add much volume, but gives decent length. The biggest downside is that it makes my lashes crispy. I think this might be from my primer, but without it, the mascara doesn’t stay; it smears under my eyes. I’m sorry that this has literally taken months to get out! I know all of this info is kind of irrelevant because it’s so old :/ I wasn’t even going to post all of this in an individual post, but I already had it saved up as a draft, so I thought I might as well. I just received my November bag in the mail today, so I’m probably going to just highlight the products that I used the most in the other bags so that I can get caught up. That jojoba scrub sounds really interesting, maybe you need to use it longer to see benefits? Because the formula sounds awesome.